How did Huygens simplify its payment management with PayPlug? 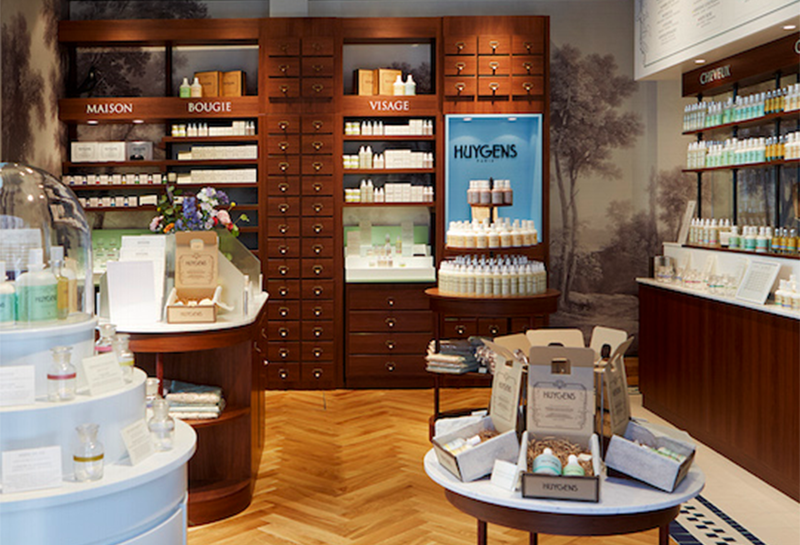 Huygens was founded in 2013, by Sébastien Guerra and Daan Sins, as a new generation of organic cosmetics. They took classic French ‘savoir faire’ and applied it to today’s ingredients. The huygens.fr store was launched the month after the opening of their first brick and mortar store, in the Marais area of Paris. At the beginning, the e-commerce site offered only one payment system: an online wallet.”It wasn’t long before I was dissatisfied by the amount commission, I knew I needed a simpler and more efficient card payment system”. A few months after the launch of the site, Sébastien was looking for an easy to manage payment solution, that’s when he came across PayPlug. From the start, he liked the very easy implementation process “In less than two days, it was all done and the product worked perfectly”. Sébastien Guerra’s favourite feature? The ability to configure the appearance of the payment and especially the colour of the payment button. “As a cosmetics brand, we are very conscious of the esthetics of every step of the customer journey”. When the e-commerce store was migrated to PrestaShop 1.7, the team liked that the PayPlug module functioned perfectly without any technical problems. “What I find important in a payment solution, it’s that I don’t have to manage it and that it works perfectly, which is the case with PayPlug”. The fact that PayPlug works great on mobile platforms too is also essential for Huygens. “Around half of our site traffic is from mobile”. If I had to sum-up PayPlug in a few words, i’d say easy, reliable and game-changing. Le Chemiseur, an online store selling bespoke tailored shirts, increased their conversion rate by 7% since implementing PayPlug. With our solution, the team found a way to extend their level of customer experience to the moment of payment.